A Mid-ship Master Queen with berth 60"W x 76"L, 6'6" headroom, ensuite bath with stall shower and electric head, cabin also has TV and DVD player. Book any charter to take place before 31-May-16 and take 15% OFF. 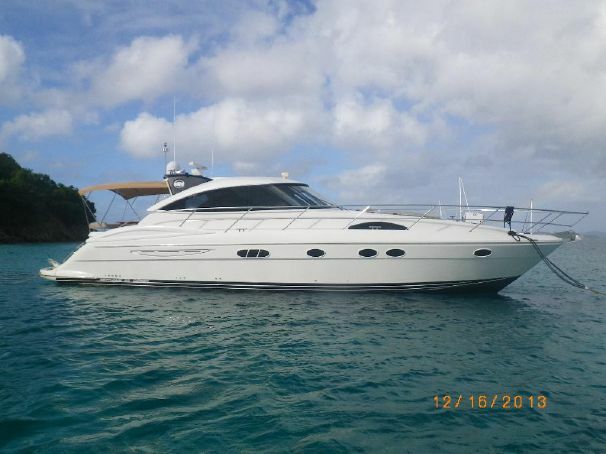 Valid for charters of 3 nights or more in the Virgin Islands. Charter must be booked by Feb. 01, 2016 and may take place anytime before the end of May 2016. Pro-rate for less than 7 nights, 3 night minimum.